First things first: get to know these basic definitions of irony so to properly explain it to your students. Irony – The difference between what someone would reasonably expect to happen and what actually does. Romeo and Juliet Example: Romeo’s attempt to establish peace between Mercutio and Tybalt leads to Mercutio’s death and an escalation of the family war. Historical Example: Surrendering guards at the Bastille still managed to kill 98 citizens. Romeo and Juliet Example: After Romeo kills Tybalt and is banished, Juliet tells her mother how she wishes she could go to Romeo that evening. Her mom thinks Juliet wants to find Romeo and kill him. What she really means is she wants to go to him and enjoy intimate marital relations. Literary Example: Prometheus says to Zeus, "You are as kind as you are wise." Zeus thinks it’s a compliment. Because Prometheus doesn’t think Zeus is wise, it’s actually an insult. Romeo and Juliet Example: We know Juliet has taken a sleeping potion. Everyone else, except Friar Lawrence, thinks she is dead. Romeo and Juliet Example: We know Juliet has married Romeo. The Capulets and Paris do not. Literature Example: In Horton Hears a Who, we know that Horton really is talking to little people on a bubble, but everyone else thinks he’s crazy. Warm up: Have students copy a chart. Include as many rows as you think necessary. I recommend at least five. Instruct students to copy the definitions of irony on the back of their chart. Discuss irony and provide examples. Persuade students to provide examples. Instruct students to find five examples of irony from the play, a particular act, scene, or lines. Have them identify the type of irony and explain how it’s ironic. The explanation should be written in the appropriate column in the chart. After the chart is filled out, assign an essay analyzing irony. How does dramatic irony build suspense in Romeo and Juliet? What effect does verbal irony have on the play? Does it create humor? suspense? foreshadowing? Why do you think Shakespeare uses situational irony in Romeo and Juliet? What is he saying about fate? How does Shakespeare’s use of irony contribute to your enjoyment of the play? 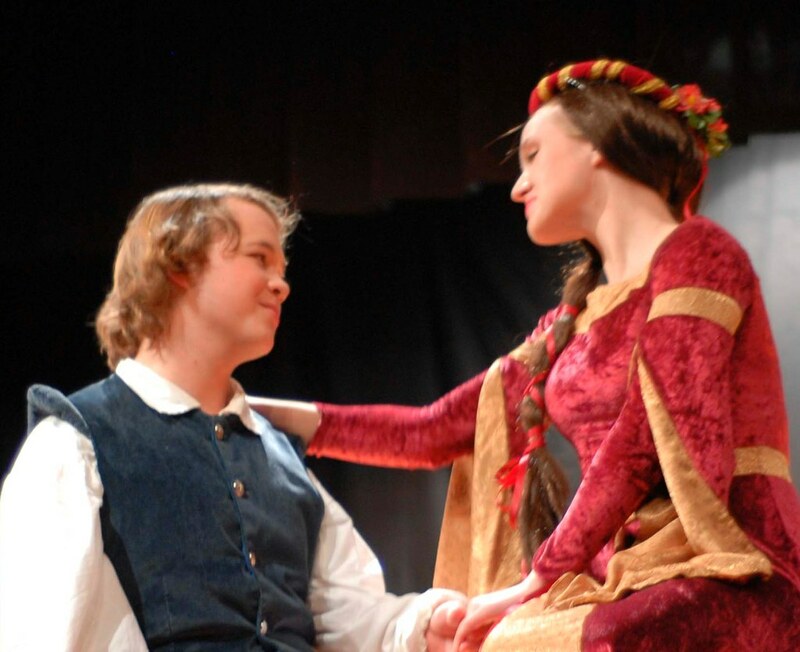 These lesson plans will help you teach Romeo and Juliet.